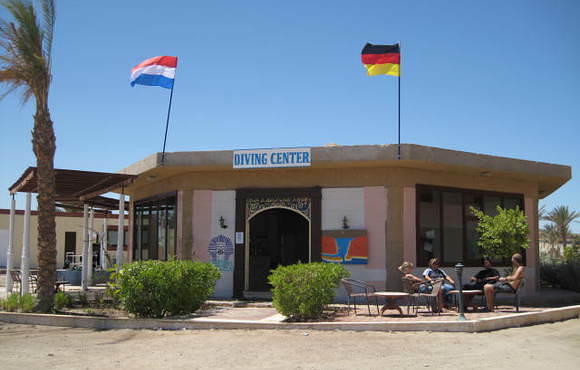 Each Pharaoh Dive Club location has unique individual appeal to suit specific needs of all Divers and Groups. Our Clubs are away from the main tourist resorts, instead we prefer to choose locations with a more local, traditional,friendly atmosphere. We are a Dive Club run by Divers for Divers. The majority of diving in the area is shore based, this is due to the persistent breeze that blows from the sea everyday from 9am to 4pm, it can make the waters uncomfortable for a full day at sea. We do have both hard boat and RIB diving available but it is weather permitting, however whatever the weather we will dive 365 days a year. 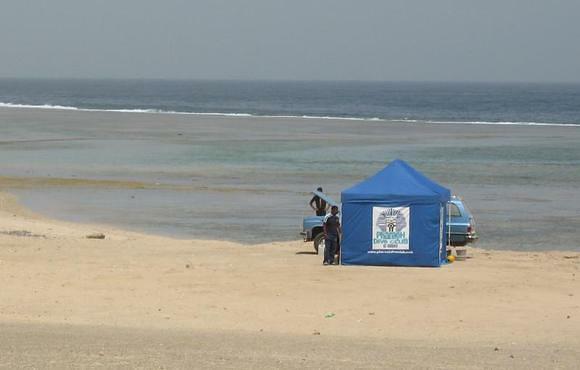 To make the shore diving more comfortable we make camps at our dive sites prior to the divers arrival. These camps provide a marquee, freshwater rinse showers, water & fruit, and of course first aid equipment. Travel to the dive sites is in air-conditioned mini buses, whilst the crew takes the equipment in advance. Hard boat dives are full day excursions and include a freshly prepared hot lunch with hot and cold drinks available all day. RIB diving is conducted from either our Dive Club or if the case of Elphinstone from an associate Dive Centre. There are little or no facilities with RIB diving until the boat returns to shore. From the Dive Club we offer direct access diving on the excellent house reef. Marsa Alam is our closest airport with a 1-hour transfer time Hurghada is slightly further away but has far more flight options; transfer time is 1 hour 30 minutes. 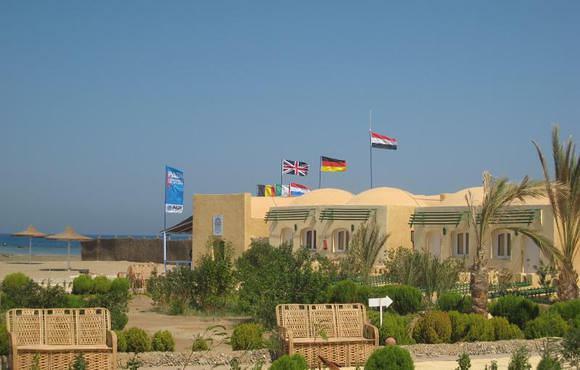 Hurghada is also the gateway for the internal flights to and from Sharm, Cairo and Luxor. If you are considering visiting some of Egypt’s Ancient Treasures then flying into Cairo and out of Luxor via scheduled flights is a good option. We can provide all internal flight transfers and land tours.